Start off right with a puppy dental care plan. You’ll be glad you did, not only to keep those teeth shiny and breath smelling clean, but to also prevent costly dental visits to your vet later on. A puppy is born toothless, but in three, to four weeks, the teeth begin to come in. Some baby teeth erupt sooner, some later. They start with the incisors, then the canine and premolars. They do not get molars until the adult teeth erupt. 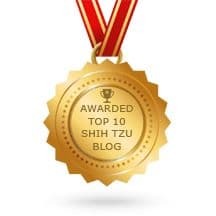 I assume there is much discomfort involved with teething, but I have never witnessed the whining, crying and other behaviors that often accompany a human infant’s teething pain. You will know that the puppy is teething because they will want to gnaw on everything and most find human fingers irresistible. A puppy will keep these baby teeth until about the age of 4 or 5 months when they begin to lose them as the adult teeth gradually come in. Do not worry if you do not find any baby teeth because most of the time the puppy swallows them. This is not harmful and no cause for alarm. Occasionally adult dog teeth come in where the baby teeth have not fallen out. In these cases, veterinarians will often remove the baby teeth during the time when the puppy is spayed or neutered. Why Start a Puppy Dental Care So Young? One of the best ways to prevent dental problems is to start early even when the puppy still has his baby teeth. 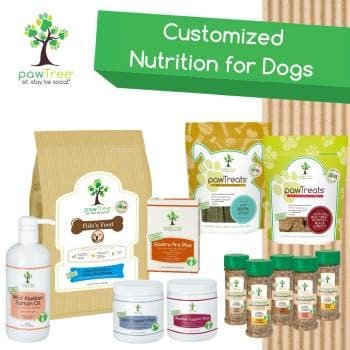 Years ago, people believed that the way to keep a dog’s teeth clean and sparkling was to feed a good kibble, supplement with dog biscuits and provide rawhide bones. We now know that this is not enough –good puppy dental care can prevent tooth decay and bacterial infections from entering the bloodstream and causing great pain for your dog. The more often you brush your dog’s teeth, the better, but, if you can’t brush every day, set a goal for a couple times per week. Don't wait until the adult dog teeth come in. Begin right from the start. 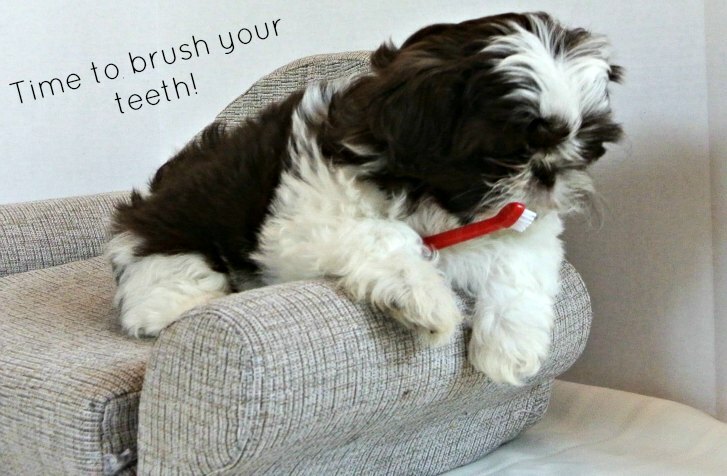 Puppies need care too and it is never too early to start brushing their teeth. Start out with very short session as soon as you obtain your dog. Before you add a toothbrush, to your routine, consider placing a small amount of doggie toothpaste on your index finger and massaging the puppy's gums gently. Once puppy has accepted a human finger into his mouth, you are ready to introduce a tooth brush, finger brush or wipe. Once you feel your puppy is ready gently go over his teeth, as you would your own, in a circular manner from the gums to the ends of the teeth. It’s easier to work on the side of the teeth closest to the gums and that is where most of the tartar accumulates. 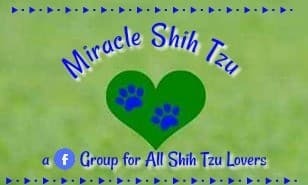 Help support this site and purchase supplies directly from here to Amazon. Do not worry too much if you cannot get to the other side of the tooth. If you do this on a regular basis, your dog will begin to tolerate it better and you can take the time to inspect the mouth for other potential problems. If your puppy resists the toothbrush, you have several other options. Rubber finger brushes work well in tiny mouths. You can also purchase dental wipes that you can use to wipe down the teeth and gums. Here’s detailed information on canine toothpastes. Purchase dental chews and offer them as a treat. I like to give my dogs a dental stick when they go into their crates, either while I'm out or at night. 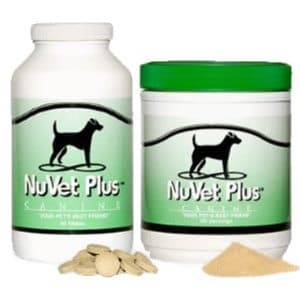 Some of my favorites are Greenies and Nutrident. Some dog food manufacturers provide their own versions the dental sticks. Click on the picture to the left to go directly to Amazon. Most people agree that dental problems are worse in small breed dogs, so caring for those canine teeth from the very beginning is the best way to save costly trips to the veterinarian for professional cleaning.